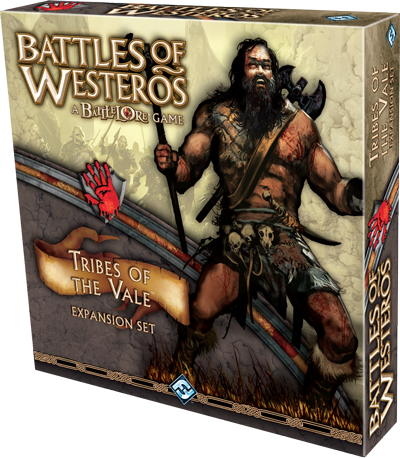 According to the FFG site Tribes of the Vale the latest expansion for the Battle of Westeros is now on sale. I've never bit the bullet on the whole Westeros system. I spent too much money on Battlelore and Descent and those seldom get played so I was hesitant to get into this series. For those of you that are apparently you can get it now!